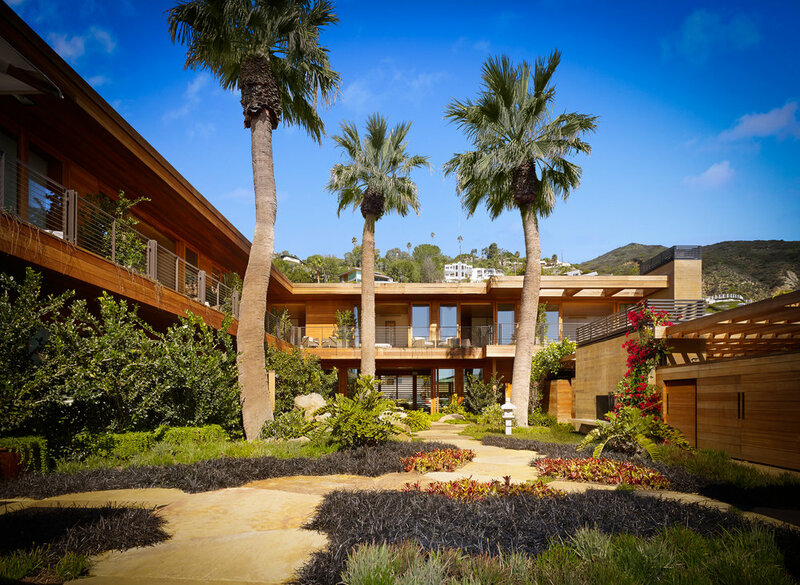 Home to just 16 bedrooms here you will find privacy guaranteed. 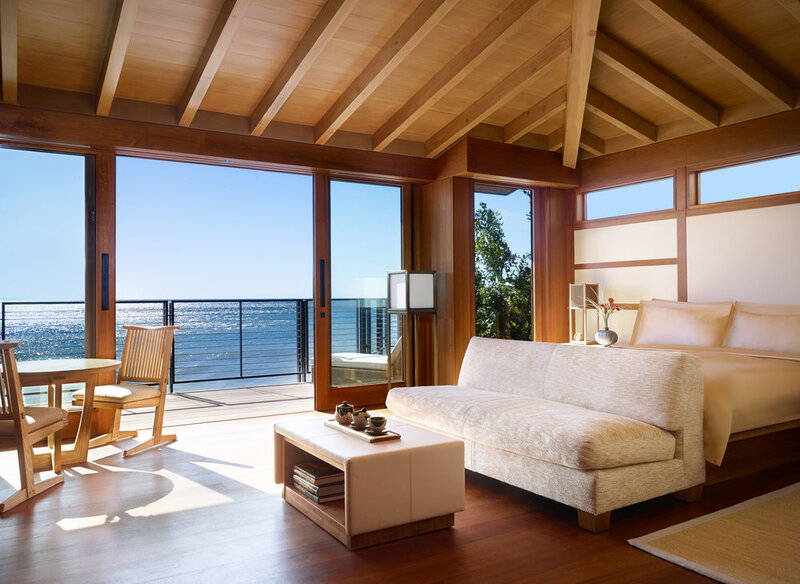 Garden rooms seamlessly blend indoor and outdoor living with private patios, outdoor fireplaces and lush gardens with soothing stones imported from Japan; while beachfront rooms are complete with private decks protruding over the beach for hypnotic views of the ocean and beyond. 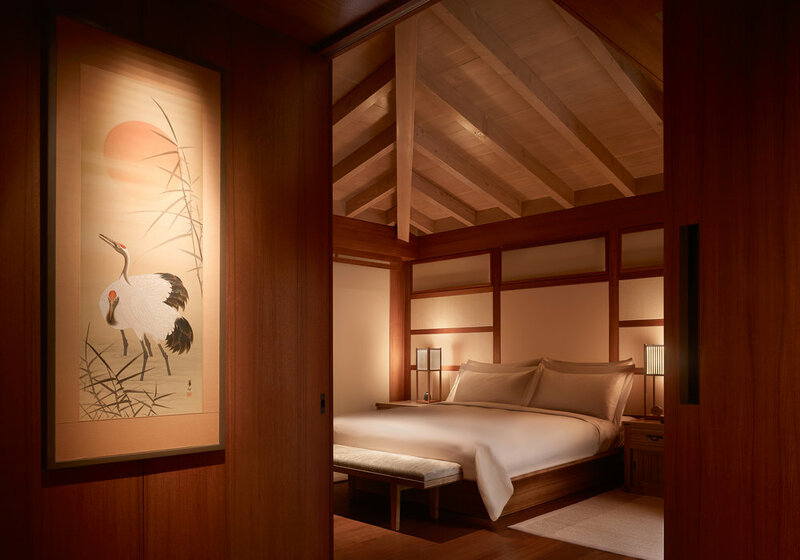 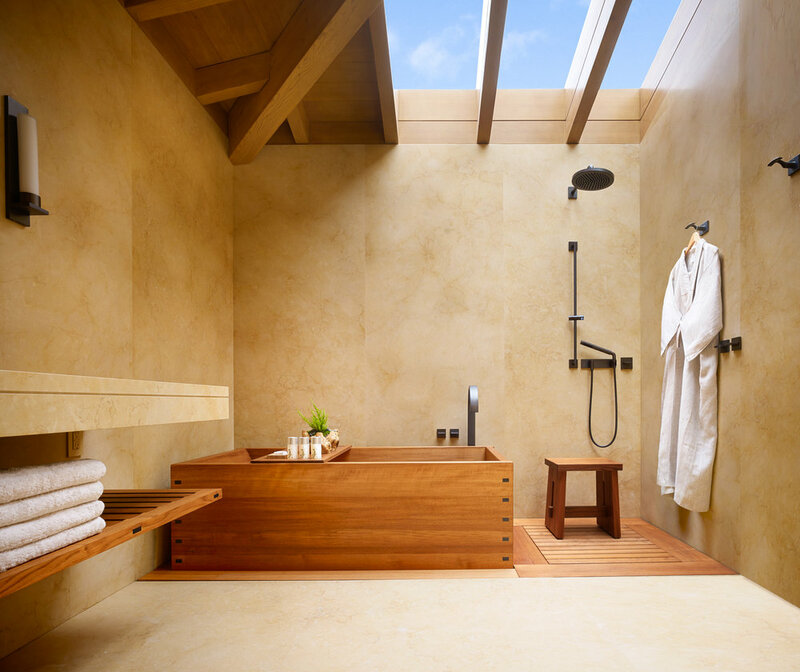 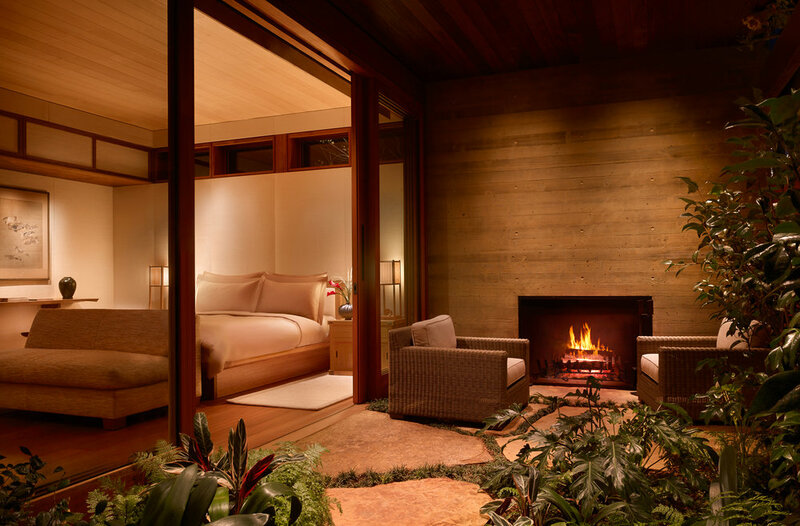 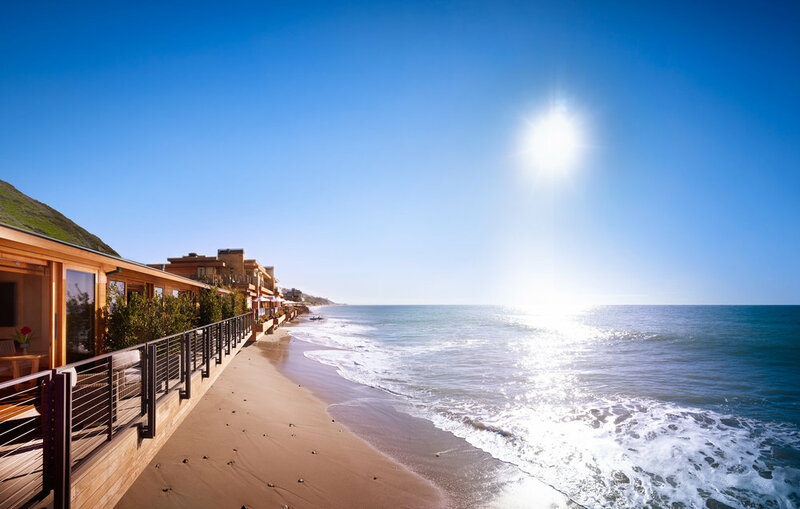 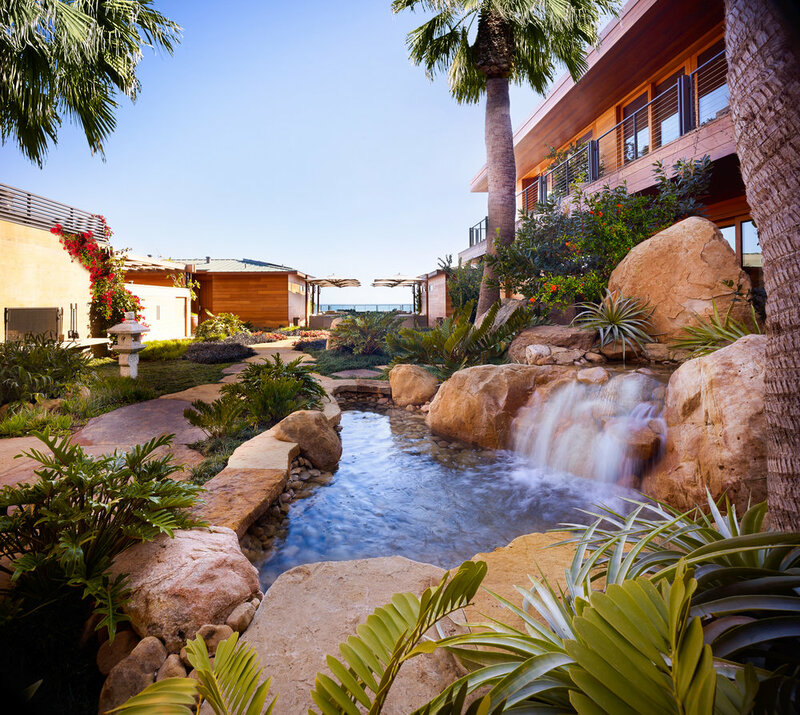 As an incredibly well thought through offshoot of the global restaurant group, Malibu’s Nobu Ryokan is the perfect paradise to hide away from the rest of the world.